The Valentine’s Day is one of the light- and love-filled holidays we celebrate. This is a day to celebrate the love within your heart, and proclaim it with joy to those you care about. I love seeing people with smiles and happiness in their eyes in the streets, offices, stores and everywhere I go on that day. Wouldn’t it be nice to extend this energy flow throughout the entire year: from one Valentine’s Day to the next one? Thoughts trigger acts. Good habits trigger acts that support our joyful living throughout each day. 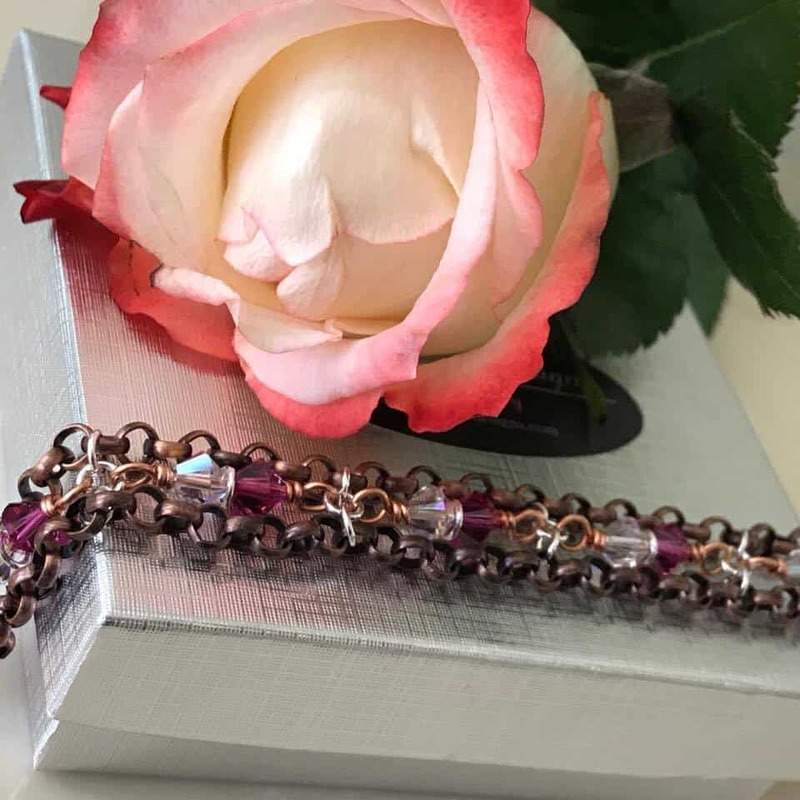 I have collected some unique products that could be your support in your daily life to feel like a Valentine all year long. I am a huge proponent of all things eco and green living. Supporting it in my lifestyle allows me to feel good about what I eat, drink, wear, and share with my family and friends. 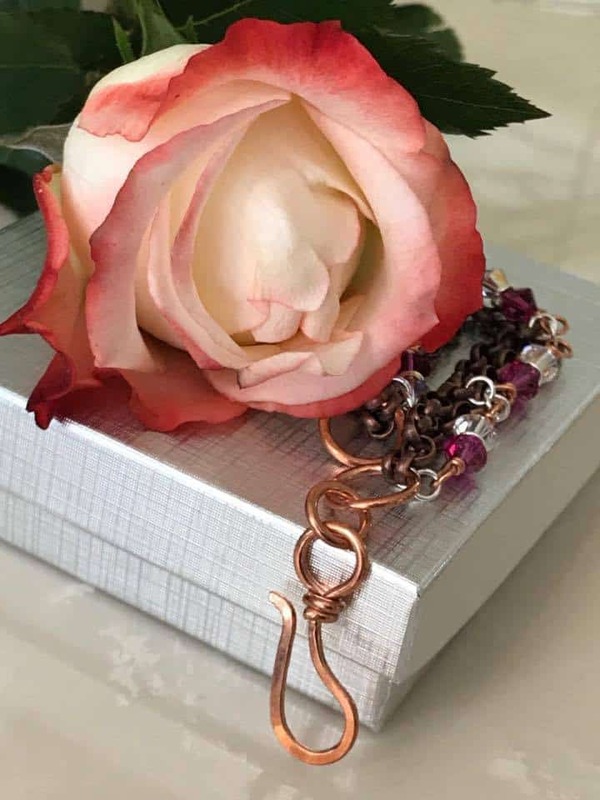 Classic and my all-time favorite is the jewelry from a renowned artist and an exceptional woman-entrepreneur Lexi Butler. 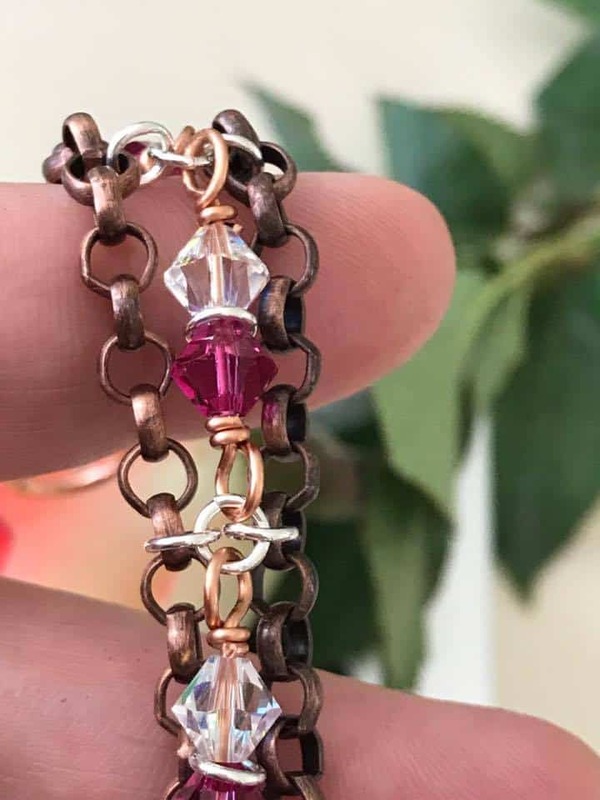 Designing for celebrities and consumers like you and me, she stays on the top of the wave for creative and unique developments in the jewelry world. 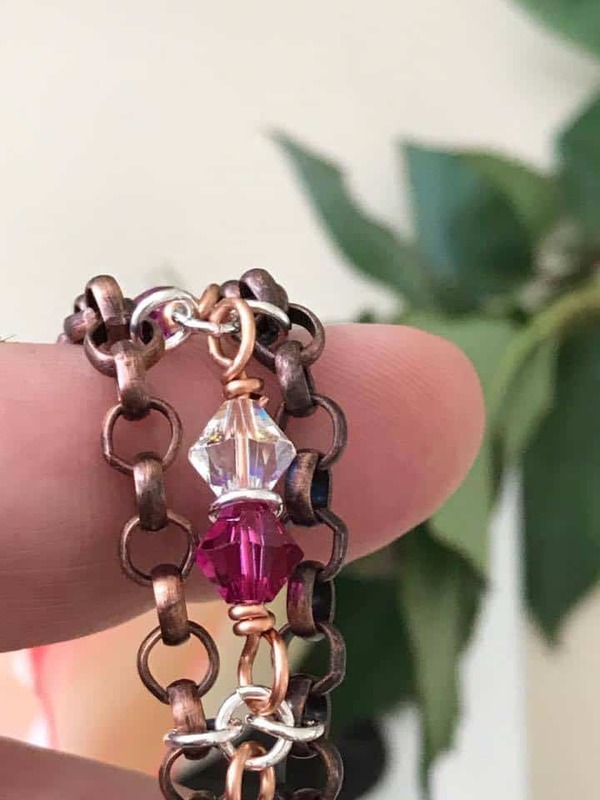 She works with precious and semi-precious metals, stones and Swarovski elements to bring to life the sparkle and joy of separate parts into one jewelry ensemble. 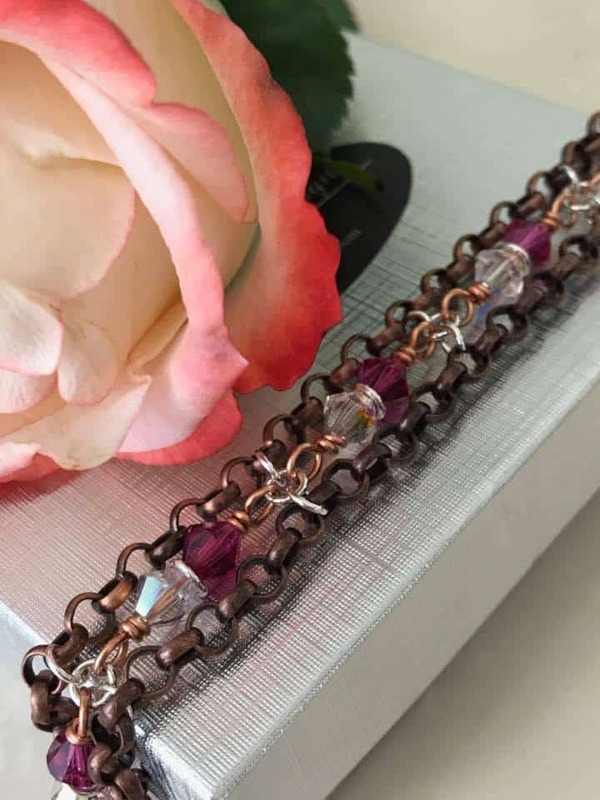 Look at this gorgeous, free-flowing bracelet! The pictures do not give it justice. 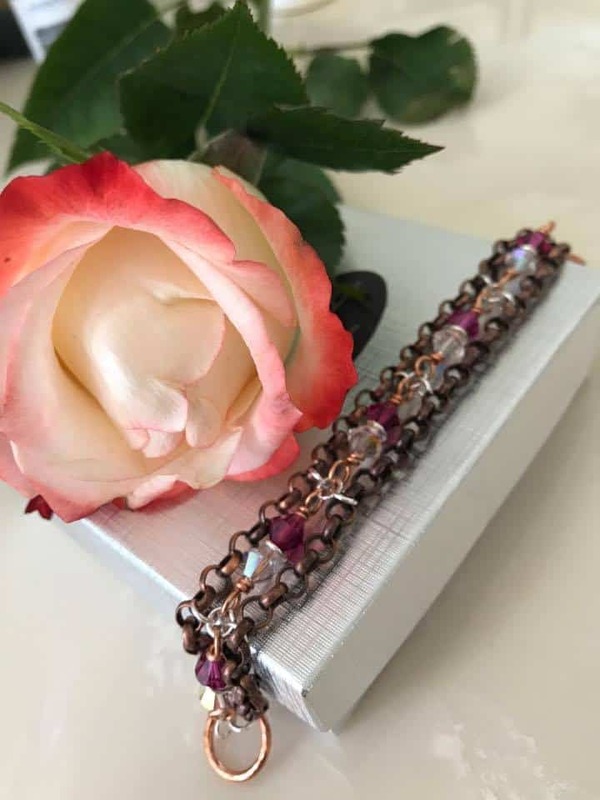 Wearing it in the sun gives the bracelet a million tones of lights and colors reflecting through the multi-granular Swarovski elements. This piece is a true work of art and heart. Gorgeous to A Miniscule Detail. Your Valentine Will Smile Back!